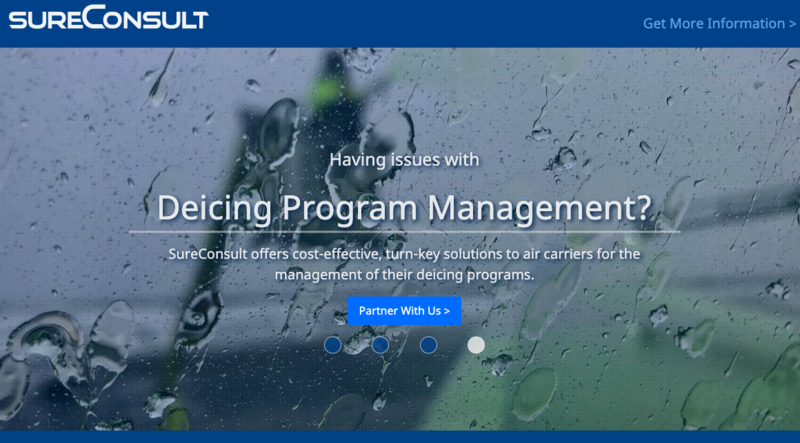 SureConsult is really excited to announce the launch of its new and improved website. And since you're already on the site and reading this post, this is old news. Our goal with this new site design was to create a clean, user-friendly browsing experience for our clients and visitors and to provide useful information on products and services. Please check back often, as we intend to frequently update our content with helpful articles, information, announcements and client testimonials in the News section. And if you have any questions or comments, please send them off to info@sureconsult.ca. One of the most problematic issues that I continued to observe during this past winter season throughout my travels was the ongoing discrepancy between a pilot request for de/anti-icing and the Clean Aircraft Concept.